Residential and commercial rat, mice, and rodent infestations in Pleasanton are very common during the spring season. A professional rodent exterminator can help you identify and implement safe, effective rodent control services and rodent removal that will get rid of rat and rodent infestations for good. Here are some rodent control services that you should consider for this spring season. The first step in effective rodent control and rat control is contacting a rodent exterminator to perform an inspection. 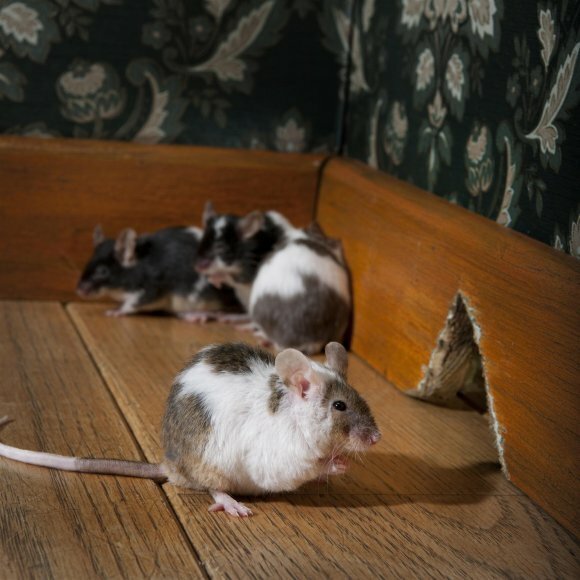 A rodent exterminator can quickly identify even the most subtle signs of a rodent infestation. He will inspect your commercial or residential property carefully and thoroughly, looking for rodent access points, rodent urine and feces, and signs of rodent damage to structures or wiring on your property. If he identifies a rodent infestation, he will develop a comprehensive rodent control plan for rodent management, rodent removal, and rodent prevention. Different rodent exterminators and rodent control companies might have different methods for rodent management and rodent removal. You want to choose a rodent exterminator who utilizes safe, effective, and thorough methods of rat extermination and mice extermination in order to ensure the safety and comfort of anyone who visits or resides on your property. This might mean choosing a rodent exterminator, mouse exterminator, or rat exterminator who doesn’t use chemicals, bait, or poison for his rodent management and rodent control services. Instead, he will trap rodents, perform thorough rodent removal, and then provide rat and mice proofing services to prevent a future rodent infestation. 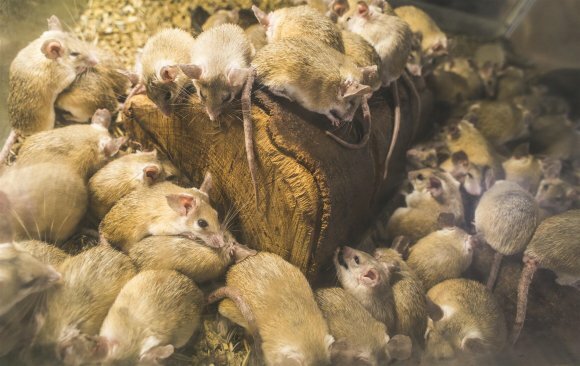 The final step in rodent management and rodent control is rat and mice proofing your property to guarantee that you won’t suffer from another rodent infestation in the future. Your rat control expert already identified potential access points for mice and rats during his rodent infestation inspection. He will seal these entry points off using wood, metal, plaster, concrete, or mesh screening. He can also identify and repair damages caused by your rodent infestation. It’s important to be able to identify rats and mice in order to determine if you need to contact a rat or mouse exterminator for rodent control near San Jose . Mouse and rat removal and rodent control services might vary depending upon the species of rodent infestation. Because mice and rats have such different habits, each requires different rodent management, rodent removal, and rodent proofing techniques. Mice and rats are both common causes of rodent infestations, and both require the professional services of a mouse exterminator or rat control expert. Mice have smaller heads, and their ears and eyes appear much larger in comparison. Rats are larger, and have longer, thicker tails. Both can enter your home or business through incredibly tiny cracks or holes, and will quickly begin building nests and breeding. Both carry and transmit dangerous diseases, illnesses, and pathogens. Both can cause significant damage to structures, wiring, furniture, and insulation. 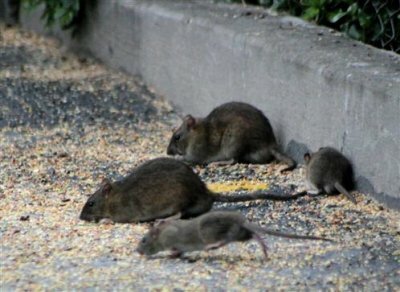 A rodent exterminator can offer safe, effective mouse and rat control, including identifying a rodent infestation, trapping mice and rats and performing mouse and rat removal, and providing comprehensive rat and mice proofing services that eliminate the risk of a future rodent infestation. A home infested by pests can disrupt your family’s comfort and sense of safety. Premier Rodent offers professional rodent control services in San Jose . Established in 1979, our company has extensive experience helping families manage rodent infestation from their homes, and specialize in services such as rat removal, animal trapping, and bird clean-up. Eliminating rodents from your home can prevent damage to your house and provide a cleaner, healthier environment for your family. We at Premier Rodent care about our clients and work with respect for your home and property. Our friendly rodent experts are skilled and experienced. 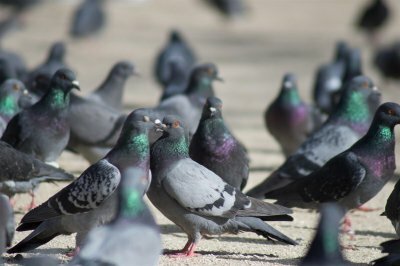 If you suspect you have an infestation or need help keeping animals out of your home, we offer excellent service and can pest-proof your home with our bait, poison, and chemical-free proofing method. Premier Rodent provides rodent control and removal for a variety of vermin, including raccoons, squirrels, opossums, rats, mice, and birds.